Martiensgohome is a quartet of sorts, four persons playing music together. Tétraèdre was specially composed at the request of the radio-show of the same name on Radio Panik (le tetraedre). 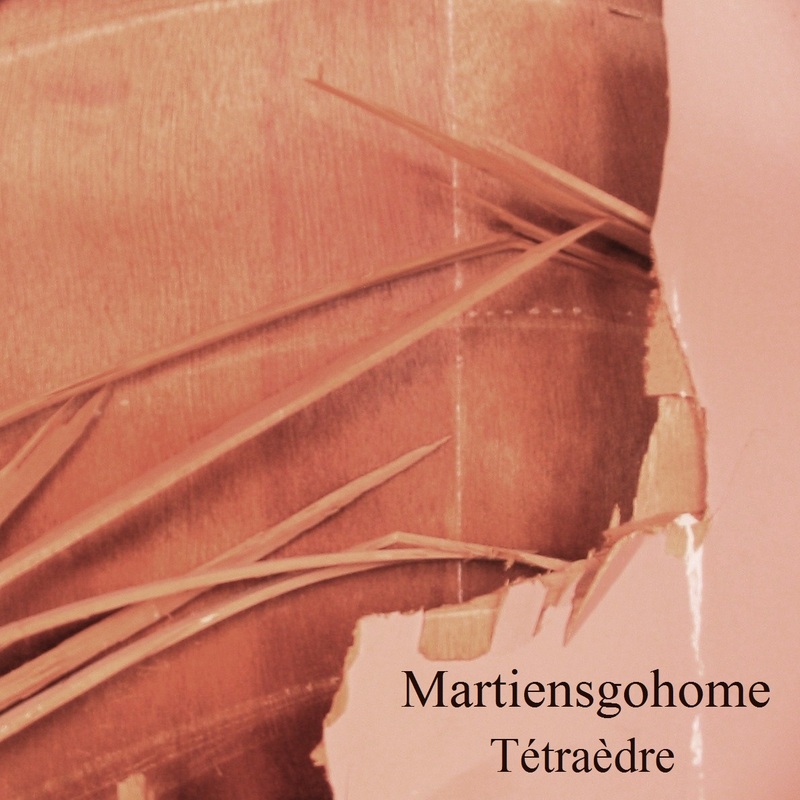 For this piece, Martiensgohome decided to change their normal methods of work and do something unusual for them, each one recording a piece for another one of them to reinterpret. The end-result is somewhere between a remix-chain and a collaborative work. The game of course is then to guess who did what.